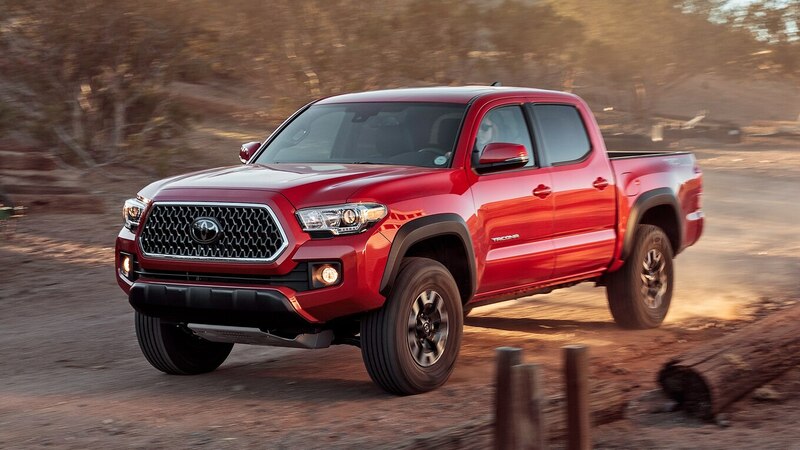 The next-generation Toyota Tacoma and Tundra will sit on a common platform that will spread to all of Toyota’s pickups across the globe, reports Automotive News. 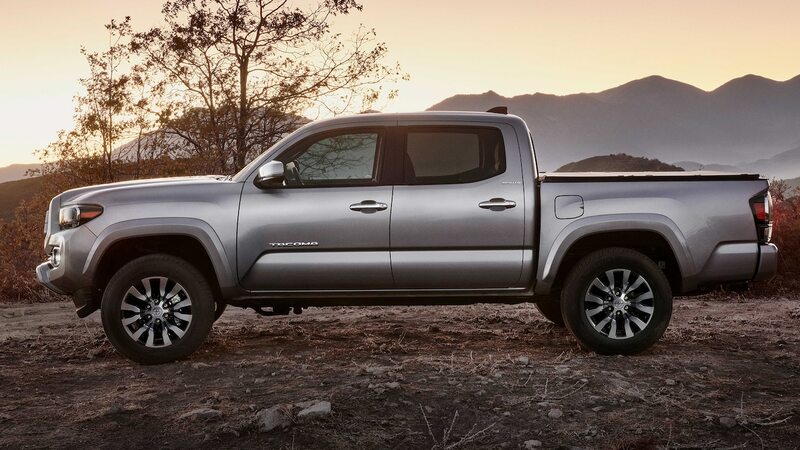 Sources tell the publication that Toyota has almost finished development on the common-platform pickups, and the first trucks could appear as early as next year as 2021 models. 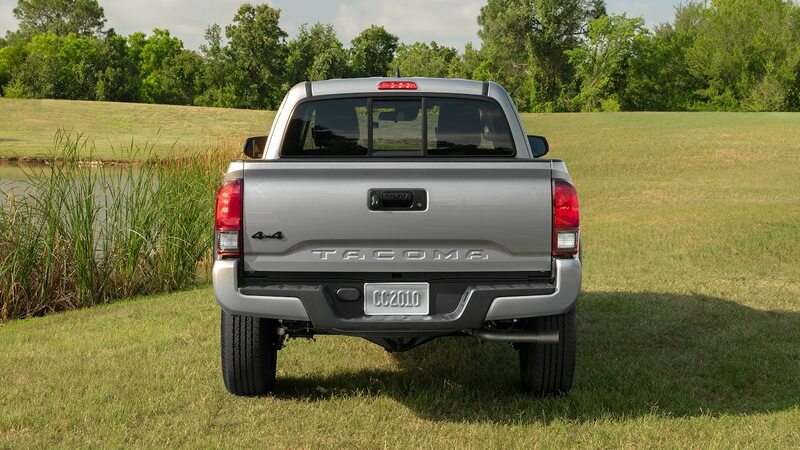 Currently, the Tacoma and Tundra share an assembly line in south San Antonio, Texas, and additional Tacoma production takes place in Mexico. 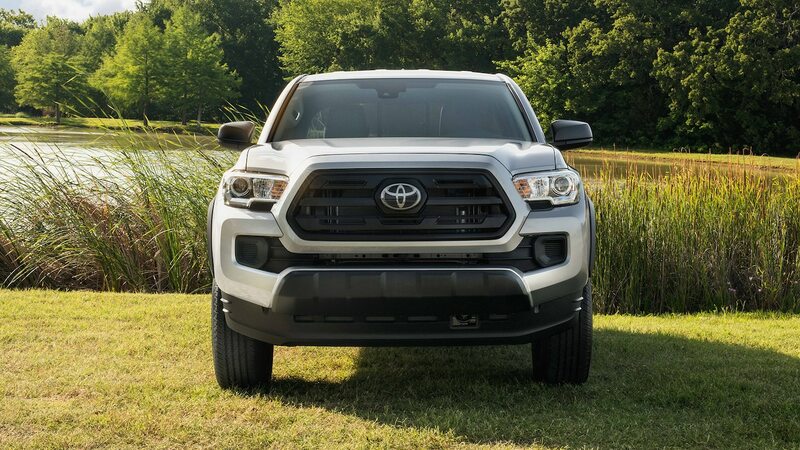 After a full redesign for the 2016 model year, the Tacoma receives small updates for 2020, including a new grille and taillight design, as well as Android Auto, Apple CarPlay, and other creature comforts. 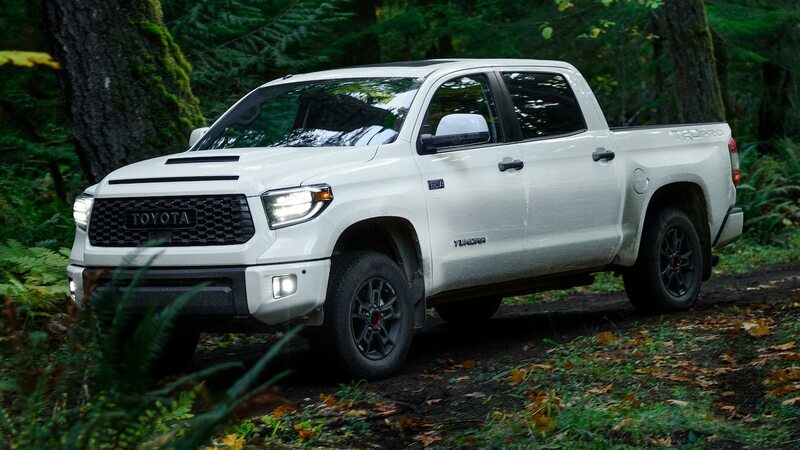 Meanwhile, the Tundra is aging quickly after its 2014 model year refresh, and it hasn’t seen a complete redesign since the 2007 model. 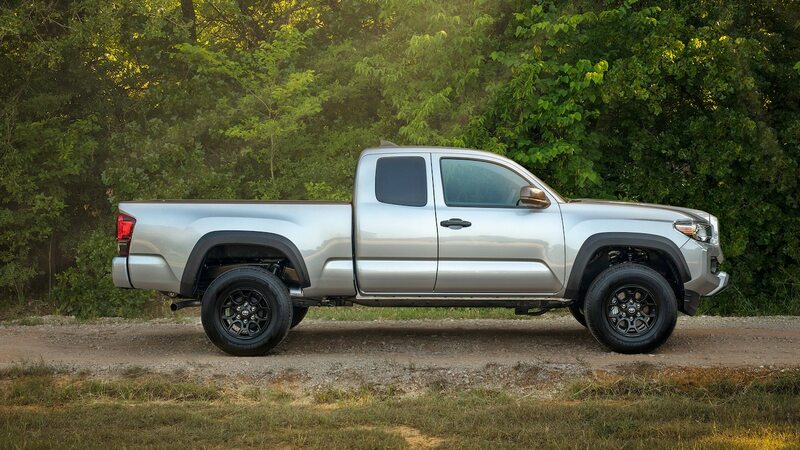 If AN’s sources are correct, the platform sharing raises some questions. 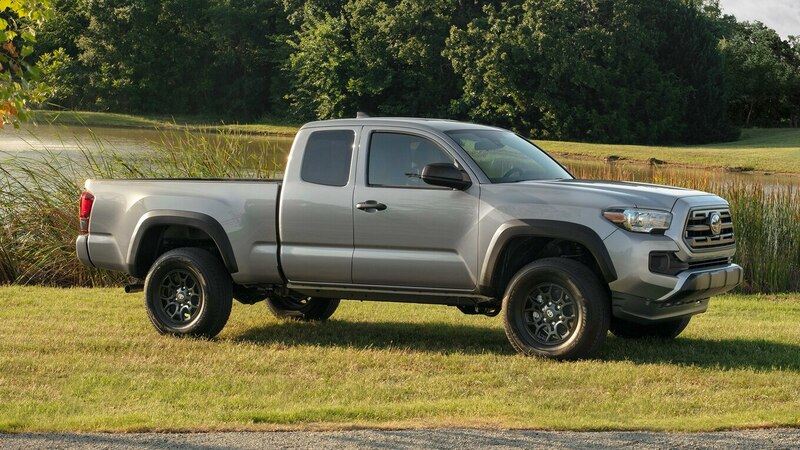 As Stephanie Brinley from IHS Markit tells the publication, it remains to be seen how the shared platform can accommodate these two vehicles of different sizes, or if it will make the Tacoma heavier than it needs to be. 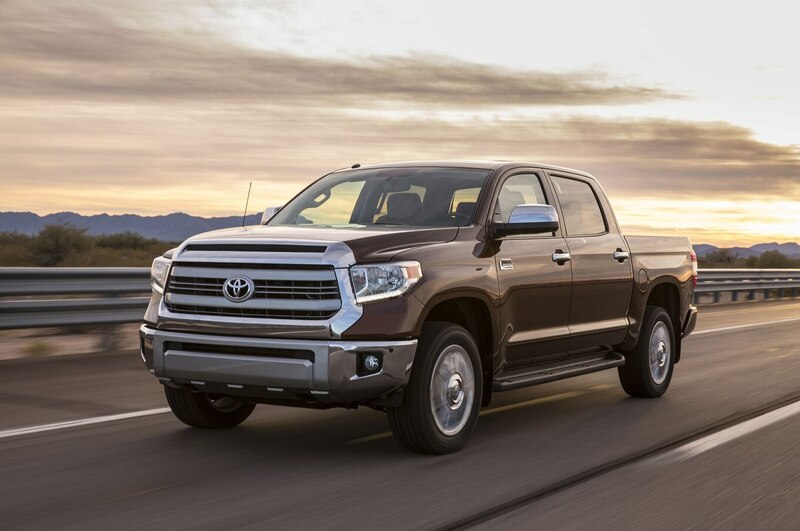 We also wonder what this means for the truck-based Sequoia and 4Runner. 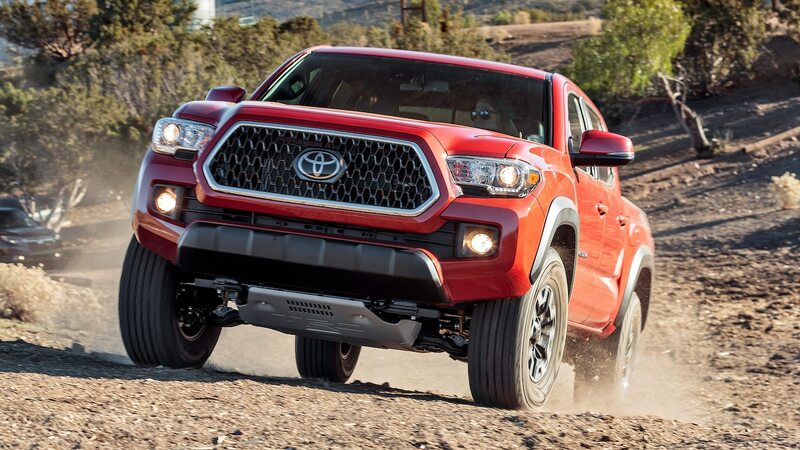 Expect the two trucks to offer some form of electrification as they enter a new generation. 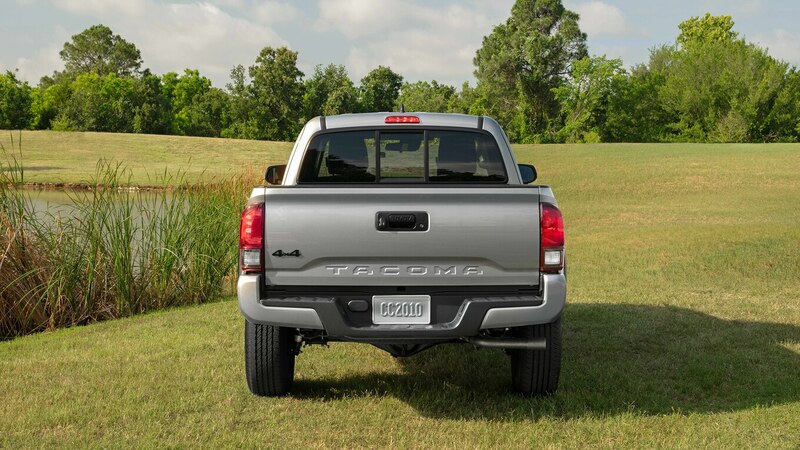 It’s unclear what that means at this point, but we could imagine the trucks receiving a 48-volt mild hybrid system like in the Ram 1500.